Apple is apparently bumping up its efforts in the health sphere by hiring staff to work on a first-party health chip. Various job postings published by Apple, which were first spotted by CNBC, detail new positions are seemingly related to a proprietary health-focused chipset. Among others, Apple is seeking ASIC architects to produce chips for sensors; engineers who could help develop “health, wellness, and fitness sensors”; and new hires to spearhead the development of optical sensors (such as the heart rate monitor in the Apple Watch). Specifically, Apple seems to be working on a new chip that could better analyze and interpret health-related data. Or, at the very least, that’s the general consensus among media outlets and market watchers. Apple’s shares rose slightly on news of the advancement. Of course, the news isn’t all that particularly surprising given Apple’s increasing interest in the health field. In recent years, Apple has taken efforts to broaden its health and fitness-oriented footprint. 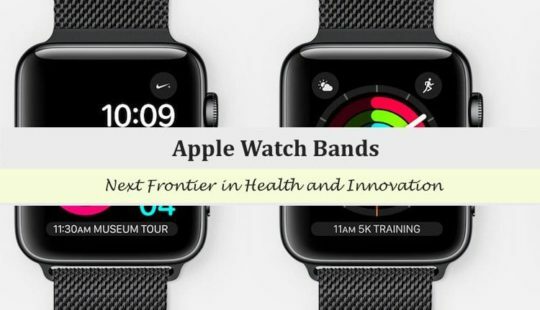 The focal point of its efforts is the Apple Watch, which collects various health data through optical sensors. 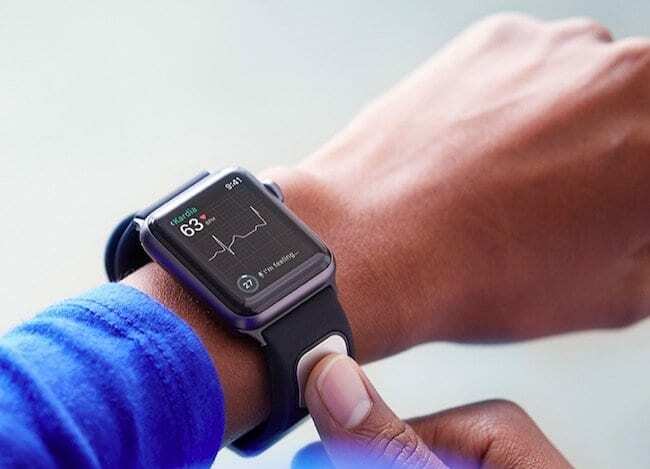 The Apple wearable has even led to the creation of the Apple Heart Study, a program using the Apple Watch to research atrial fibrillation. And that’s just the Apple-sponsored study. Other third-parties have shown that the Apple Watch is incredibly promising when it comes to accurately detecting a handful of conditions — sometimes, even dangerous ones. It’s also fielded developer frameworks related to the health sphere, including ResearchKit and CareKit. These platforms are already paving new ground in the industry. Apple has made a variety of acquisitions related to the health sphere, including sleep monitoring company Beddit. Although it might not be directly related (at this point), Apple has also launched its own in-house health care clinics to provide care for employees and their families. It also runs a fitness lab which has collected more data than any other entity in history. There are also rumors of future advancements, including the development of a non-invasive blood-sugar monitor. If such a product hits the market, it could revolutionize certain aspects of the health sector. This also isn’t Apple’s first foray into producing its own silicon. The company’s iOS devices have long run on proprietary A-series SoCs (system-on-a-chip). But the A-series isn’t the end of Apple’s endeavors in creating silicon. There’s the W-series chip, present in AirPods and certain Beats brand headphones, for faster wireless connections. There are also T-series coprocessors on new Macs which handle security and other system functions. Apple also produces various GPU chips. And a Bloomberg story from earlier this year suggested the company is looking to replace Intel processors with its own ARM-based chips. If you look at Apple’s other first-party chips, they’re all designed to make life easier on the end user. Because of that, it isn’t hard to see where Apple could be headed with its health-oriented silicon. A health-focused chip could potentially allow users to get much more accurate and relevant health data from their Apple Watch or other Apple products. More importantly, it could give users better insight and help them make sense of oftentimes obtuse health metrics. Combined with Apple’s developments in artificial intelligence, it isn’t hard to see how a chip could help users analyze collected health data. Packed with a Secure Enclave, it could also mean that this sensitive data would be heavily encrypted. In other words, a first-party health chip will likely make tracking, understanding, and sharing health data with professionals much, much easier for those in the Apple ecosystem.